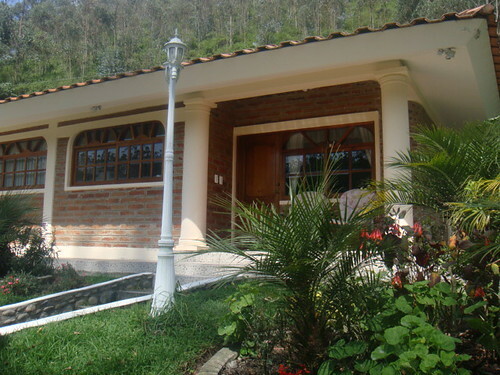 Here is an idea to retire in Ecuador. 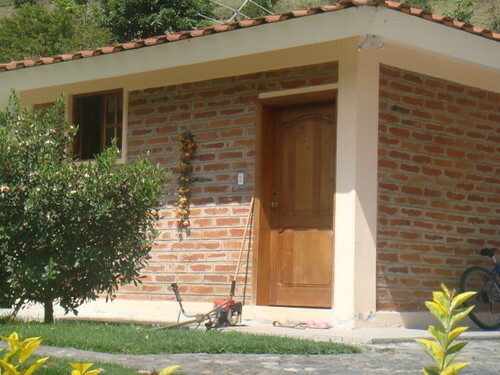 Retire in Ecuador and buy a farm. No. Don’t buy THE farm, buy A farm. Farming in Ecuador makes sense in several ways… it is easy… it is profitable… it can be healthy and the cost of entry is low. 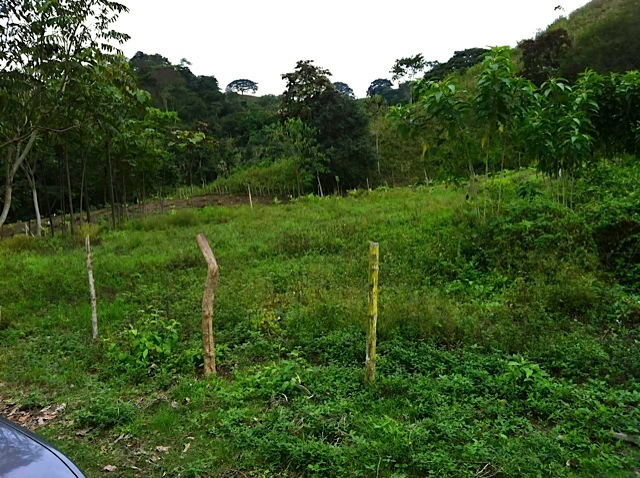 Our last real estate tour looked at ways to retire in Ecuador and several farms. quality, which has arisen in California since the cold weather of January 1922, comes the discovery of a hitherto unknown avocado region, in the remote Andes of northern Ecuador, which seems likely to supply such varieties. 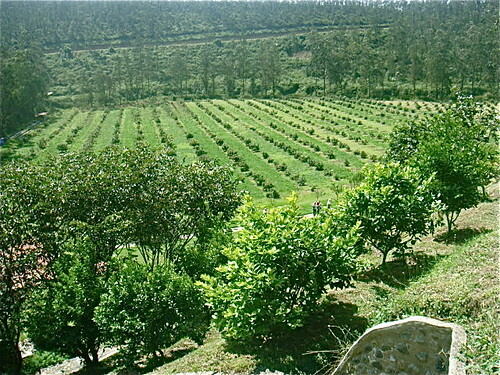 Here is a really well organized 12 acre avocado farm for sale… perfect for Ecuador retirement just on the outskirts of Ibarra. 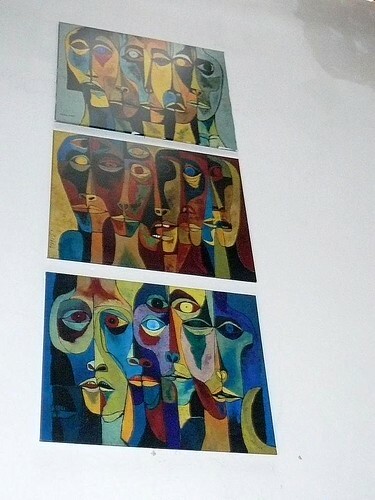 The owner is ill and needs to sell. The land feels isolated though it is only about 15 minutes from Ibarra. 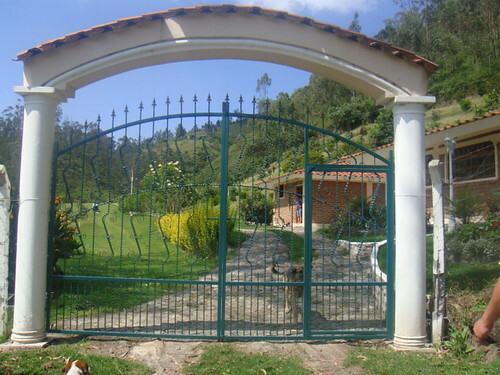 Here is the entrance to the avocado farm. 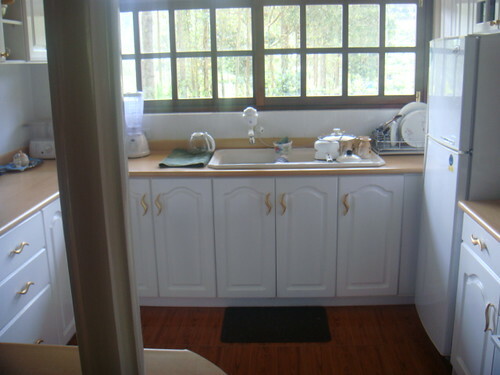 The house is a modest two bedroom, one bathroom affair appearing in very good order plus there is a helper’s house. Since we are on the subject of avocados and naranjilla, here is a great recipe for avocado and naranjilla muffins. The Avocado Naranjilla Muffin (substitute limes or sour orange if you cannot get naranjlla). Stir avocado mash and the zest of the narnajilla into the creamed mixture. Pour into a muffin tin and bake at 350 for 30 min. Mash the avocado and mix with the butter and powdered sugar. Until next message may none of your happiness and success be retired. 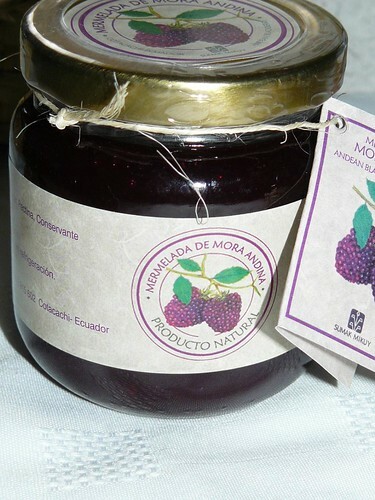 Here is an update on Jean Marie Butterlin’s Manabi Ecuador agriculture/business expedition. This is the second farm outlined in our Agri business series. 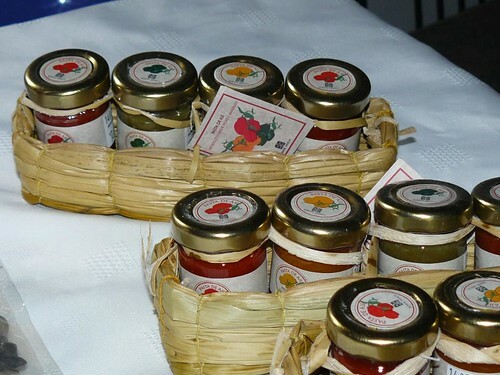 See the first farm at “Agricultural Tour“. 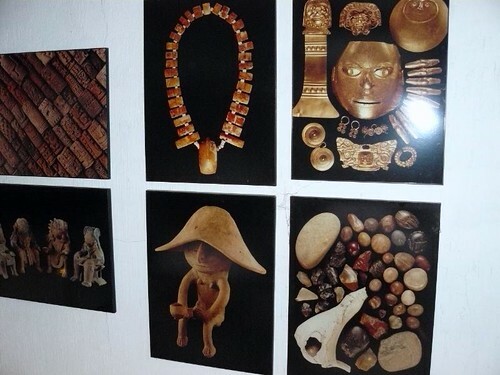 The Manabi Agri Business Expedition will show many farms… small… large… and some that can be divided. #1: Big Ecuador farm! Here is a 1,000 acre farm that covers an entire enclosed valley. 550 acres are farmland. 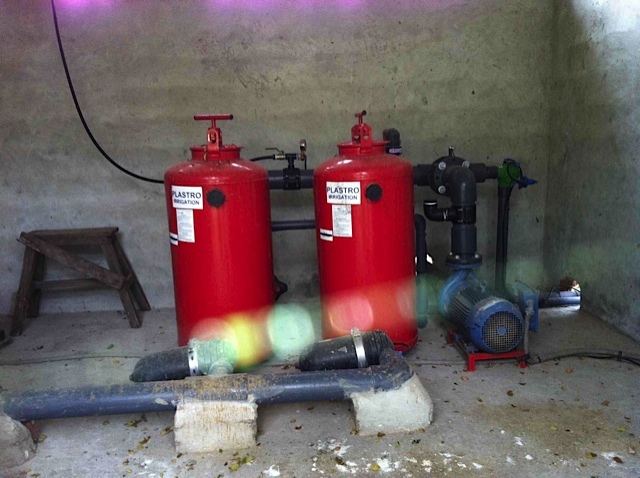 This farm has water and computerized irrigation. Only part has ever been farmed. The soil is very rich. Last year 14 acres alone produced 25 tons of papayas per week. 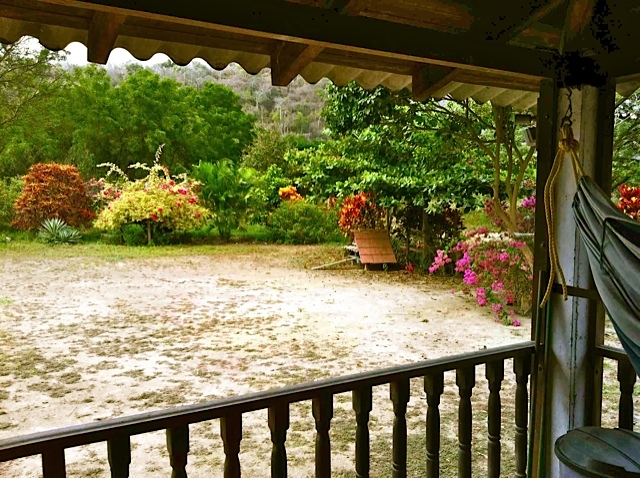 This property has a beautiful hacienda with a little fruit garden that includes 48 species of tress from cashew trees to coconut, citrus mango, etc…. 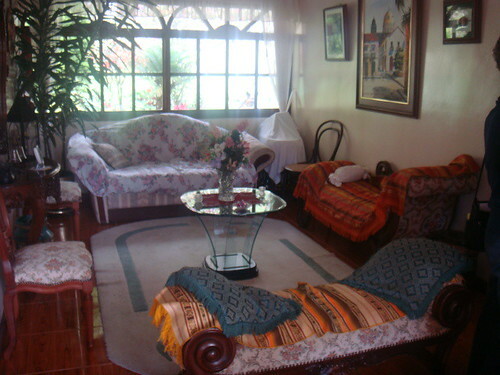 This property can be divided into smaller lots, 60 to 100 acres each. There is a private 4.5 mile road that runs through the valley. There are also possibilities in the eco-tourism for the part that is hilly where you can see Howler monkeys, many species of birds. Ideal for growing balsa wood, cashew trees as examples. Our agri-engineers are thinking outside the box…cashew tree, especially organic, brings one of the highest incomes per acre of all. Importers in California pay up to $7,000 per ton for dried, organic cashews. 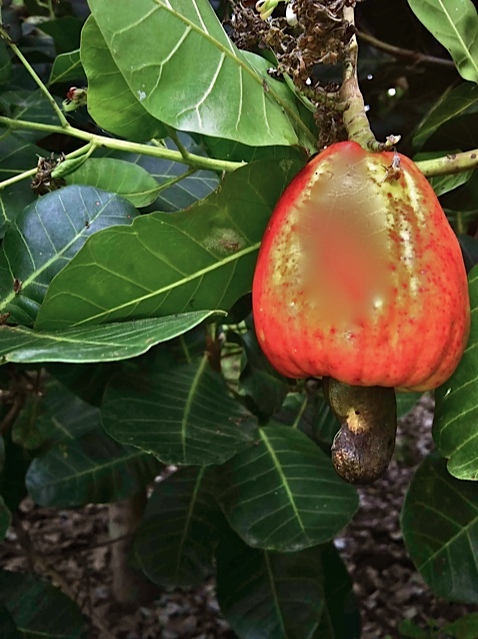 Not many Ecuador farmers know about growing cashews in Manabi where the climate is close to optimal for some of the species. Cashew trees start producing in the 4th year and are good cash flow producing trees as is balsa wood. Balsa trees take only 4 to 5 years to reach maturity. There is a big demand for organic produce and we have met recently with US clients who are eager to buy exotic organic fruits from Ecuador. This valley has easy access to a very good asphalt road and is only 1hour and 30 minutes from the port of Manta. 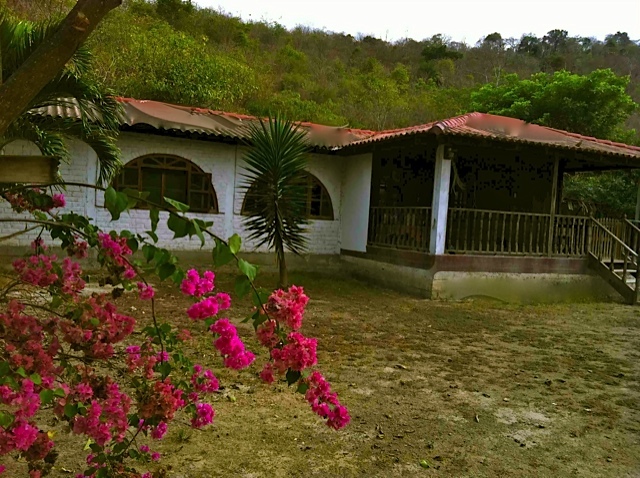 #2: 250 acres farm in Manabi with year round water, river and very rainy area. 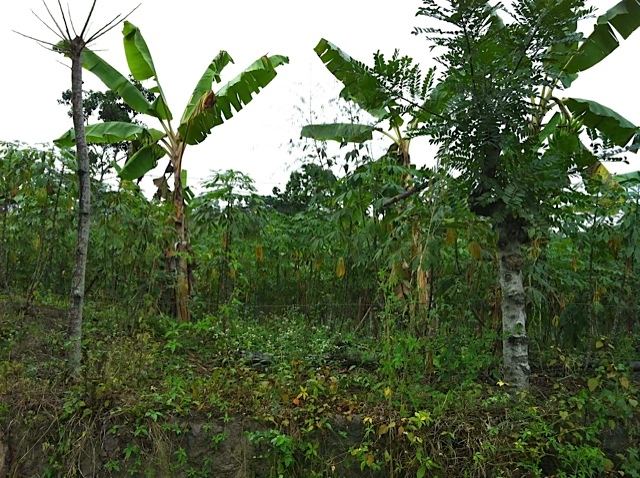 This farm is ideal for papaya and mango, with an off season watermelon crop. 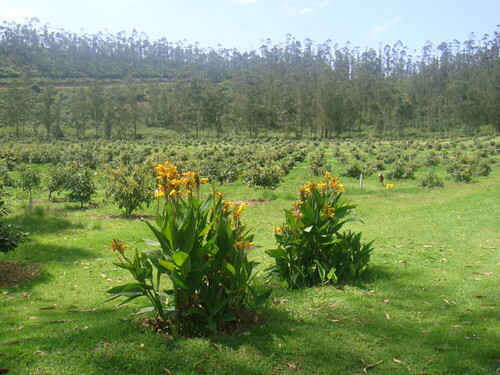 This farm can also be divided in 3 to 5 lots and has a good road and easy access. 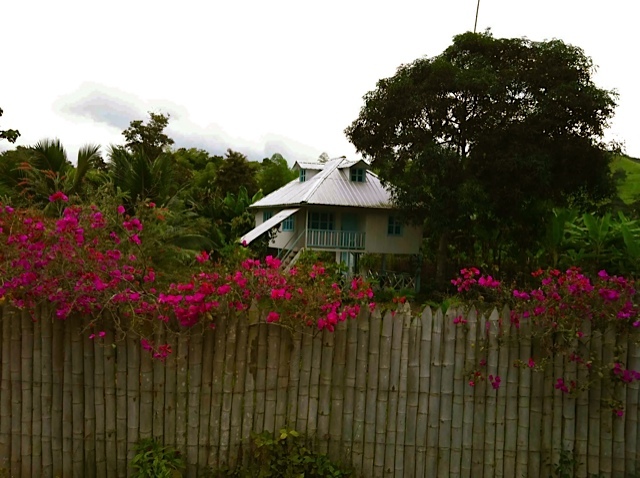 #3: 90 acre farm close to Canoa with water. Ideal for cattle or fruits. This farm can also be divided. There is also good opportunity for Biodiesel crops in the dryer areas with pinon or a species of flaxseed. 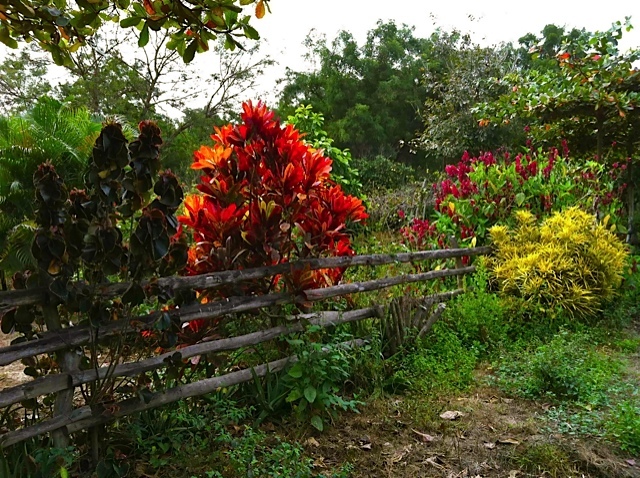 On the Manabi Agri Expedition we include farms best suited for these types of crops. Learn how this week could be a pivotal week for the global economy and Ecuador. 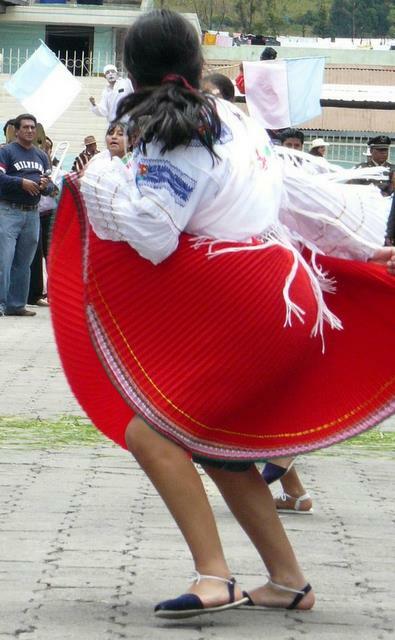 Learn How to Earn in Ecuador. 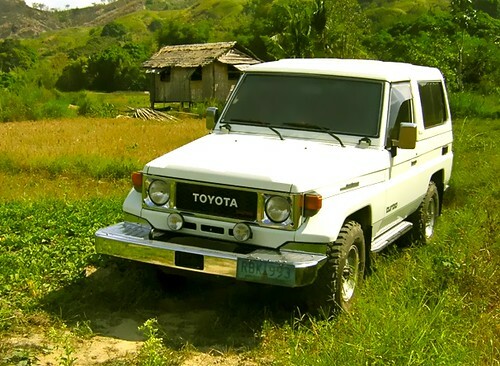 Learn about 4 wheel drive Ecuador agricultural tours. 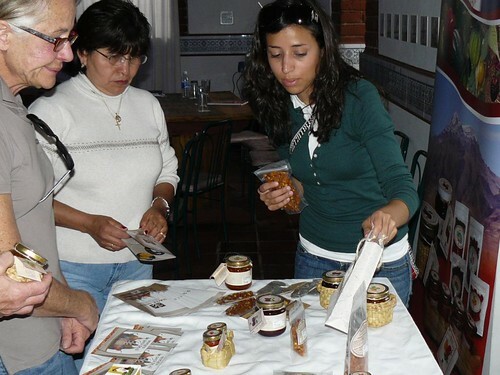 Ecuador exports include Ecuador produce… cocoa… chocolate.. coffee…. 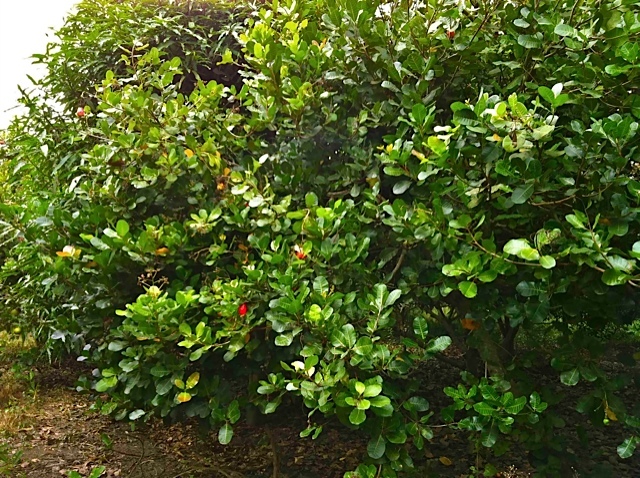 blackberries… and much more. 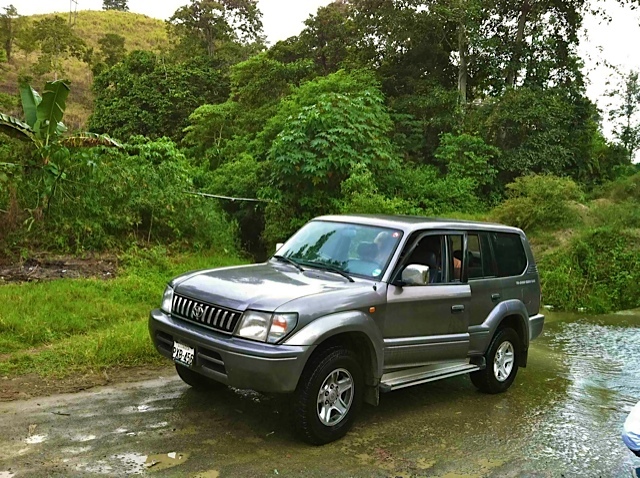 Learn about 4 wheel drive Manabi Ecuador Agri Expedition.